Indulge your sweet tooth with these super realistic mouth watering earrings. 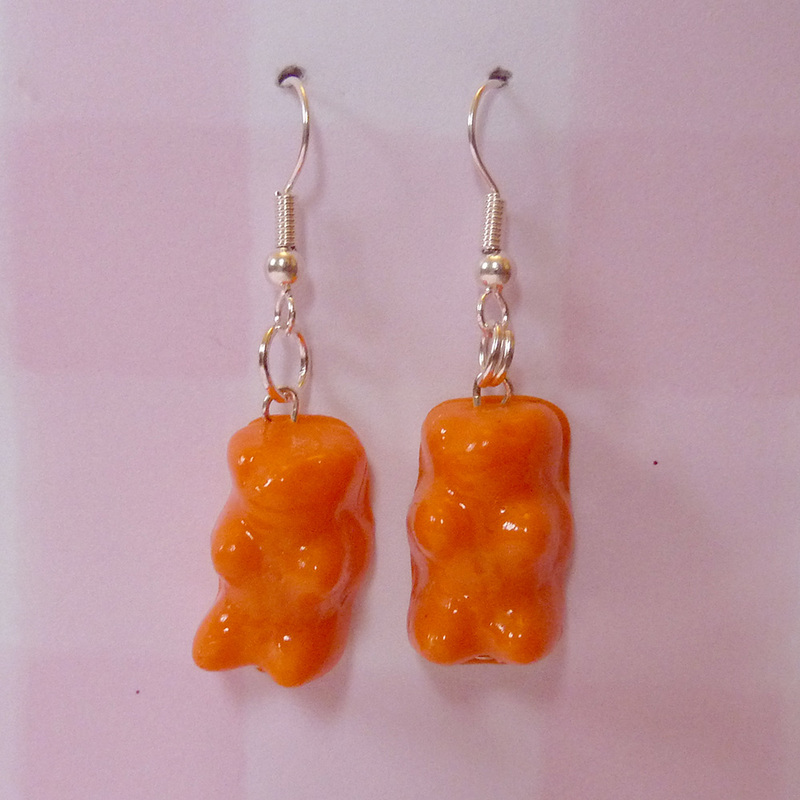 Each gummy bear is attached to a silver plated hook. Please let us know what colour you would prefer. Matching Items are available – Bracelets and other items available on request. Please contact us (insert link please) with your ideas!